Entertaining gameplay, beautiful visuals and an engaging story are all vital elements of game design, but there are certain principles that — if followed — can take games from good to great. And if they’re violated, an otherwise enjoyable experience can turn a bit sour. Snoman Gaming has begun a series on game design principles that are essential for good tutorials, giving players a sense of accomplishment, and elegantly introducing new elements (enemies, techniques or otherwise). 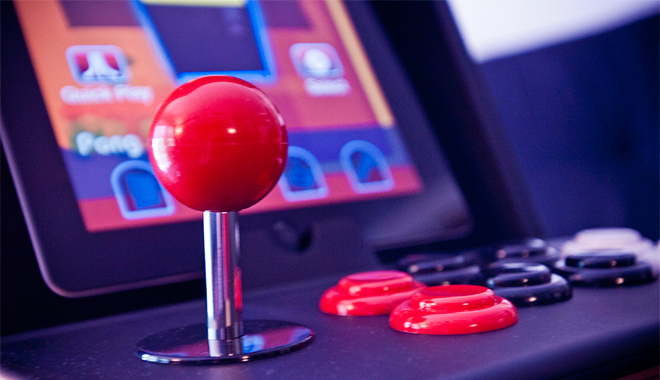 Head past the break for the first three fundamentals of good game design. Introducing players to new challenges is an art in itself. That’s where the isolation principle comes in. Introduce new enemies, obstacles or techniques in controlled environments, where it’s sure players will learn how to handle them in comfort. After they’ve grokked how to deal with the new variable, they’ll be prepared to face it when the danger is real — well, at least as real as a video game can get. A game’s story provides players with motivation and, ultimately, a feeling of accomplishment: the satisfaction of saving the universe, defeating the villain, attaining revenge — whatever. However, a game’s design can play a large part when it comes to motivation. For example, the act of honing skills and mastering gameplay as difficulty increases is often a cause for a sense of accomplishment. Watch the video for a smattering of strategies used in Super Mario 64. Tutorials often feel like a chore, but they don’t have to. Cleverly-designed levels can do the teaching for you, instead of text boxes and cut scenes. Placing treasure in strategic areas, introducing visual cues for destructible or interactive objects, and making controls more sensitive for certain moves can help players learn by doing. The video above showcases just how Shovel Knight pulls it off. For more videos in the Good Game Design series, subscribe to Snoman Gaming on YouTube.